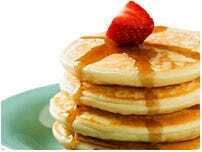 Hot cakes, pancakes, flap-jacks, hotstacks, flannel cakes, latkes or crepes. Whatever you call them, pancakes bring welcome nourishment any time of day. 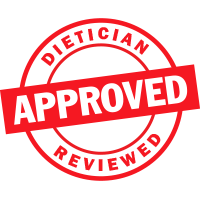 Start your day off right with the help of DietDirect.com's selection of low calorie, high-protein diet pancakes. These high protein pancakes provide the perfect balance of protein, carbs and fats for a healthy diet and effective weight loss. 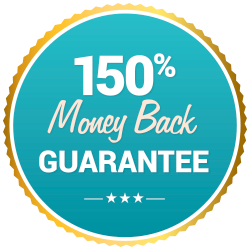 We proudly offer a Money Back Guarantee on all purchases.